Your dream car awaits! Welcome to Robert's Automotive. We are proud to be the premier place to shop for a quality pre-owned vehicle in the Springfield, IL, area. At Robert's Automotive we carry a large selection of pre-owned Mercedes-Benz vehicles, in addition to models from BMW, Audi, GMC and more. Every vehicle has been hand selected for our inventory and has passed a rigorous multi-point inspection. At Robert's Automotive quality is of the utmost importance and we remain particular about what we sell. Truly, you can expect only the very best at Robert's Automotive. We also offer financing options and a dedicated service department for all your automotive needs. 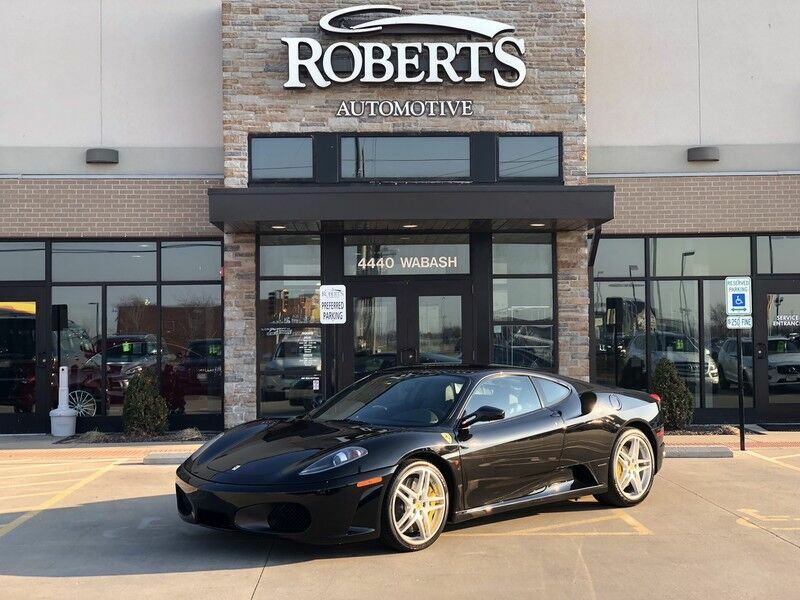 We invite you to experience the Robert's Automotive difference for yourself today. Browse our complete inventory online or stop by and visit us. We look forward to meeting you!